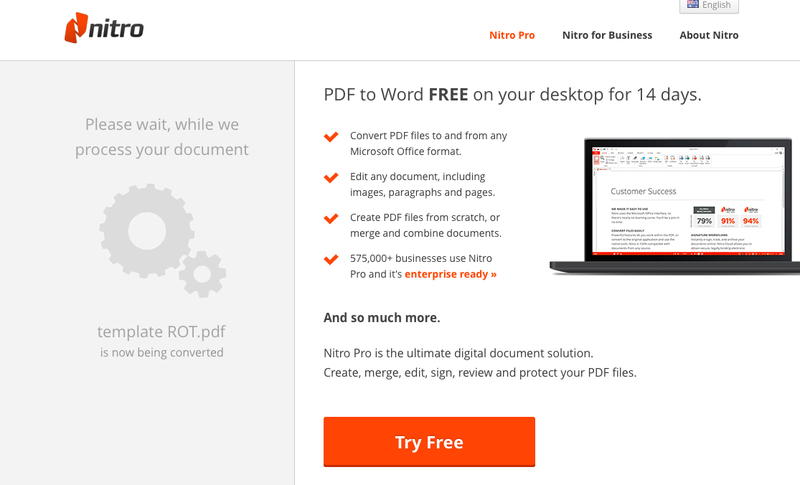 Nitro software nie can be use online or offline (desktop version)... but of coz desktop version kita kena beli. Dalam zaman gawat ni, saya pun convert file online ja coz it's free and definately you gonna have a superb internet connection. Tunggu file di convert ... once dah settle nanti just check email. 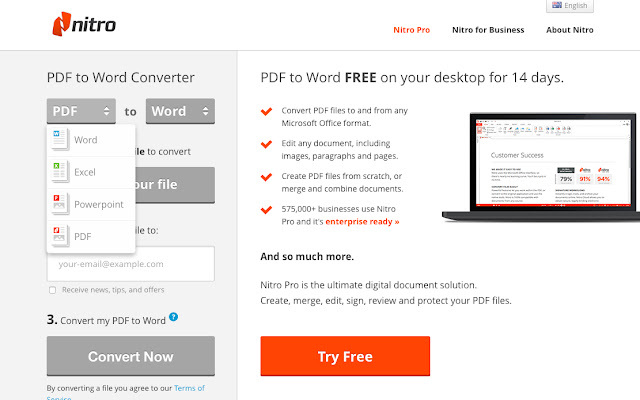 Now kan senang nak edit dalam format word or any other file type we wish for. Thanks friends, now i'm spreading it to others. Btw... kalau ada full version for desktop, you'll go crazeee. Any file format and converted file 100% converted without further amendments so far.